Workwear 14 is a true austenitic 11-14% manganese steel (Hadfield Steel) product. It exhibits excellent work hardening characteristics in service applications where impact and abrasion are prevalent. This material will work-harden under impact and moderate loads up to 550BHN hardness. Material can be welded with standard manganese electrodes. 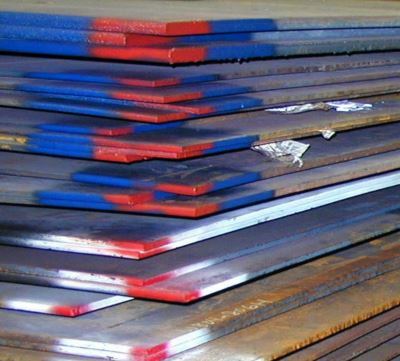 Manganese steel is an austenitic steel which means it is non-magnetic. Because this product hardens under cold work conditions care should be taken when forming, drilling or machining is being considered. Call or email us for a quote. Excellent Hardness – will work harden rapidly to 550BHN hardness and acquires a polished surface which will allow for good material flow. 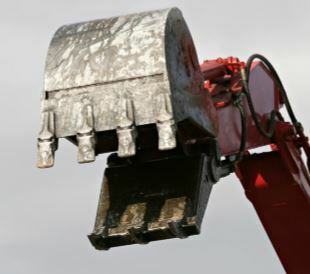 Abrasion Resistant – designed to handle high levels of direct impact and moderate-to-high levels of abrasion. Hadfield Grade – carbon content is very important; carbon binds with the manganese which promotes work-hardening to occur. To be considered a Hadfield Grade the carbon content must be 1.0% or greater. *Actual field results may vary depending upon the application and overall conditions of use. *Variations may occur by heat lot and producing mills. Sheffield™ 14% Manganese is the past protected tradename of North American Steel Company.